If there is one we know, it’s weddings! Finding the perfect Sheffield venue can be hard but, we have catered so many of them and know all the ins and outs that we can literally tell you the running order of the day in our sleep… we’re pretty sure we do that as a trial for new staff as well. Getting the perfect wedding day is the thing that many couples dream of, some, for most of their lives but for us, it’s about making sure that we add to that event come the day. That’s why picking the right venue can make all the difference. Our wedding venue guide is something that is designed to help make you choose based on some of the things we have noticed in the many weddings we have attended over the years in some of the most beautiful spots. We’ve decided to throw out some helpful tips to find the perfect wedding venue in Sheffield, and other guides that cover wedding venues in Wakefield and wedding venues in Leeds. If you’re looking for somewhere great, traditional or different to celebrate your nuptials, take a look at some of the venues we have circles below! 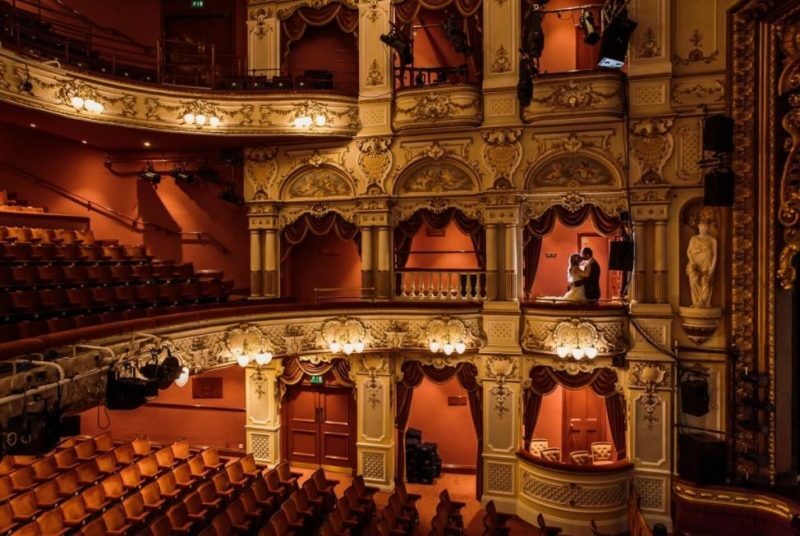 It may be known for some of the biggest stories told in theatre, and some on the international sporting stage but the Theatres are a Sheffield venue that hold a magical sway over guests and hosts alike. Why? Because they tell the story of many a costume, and that of the city all in one magical venue. Holding a ceremony in the heart of Sheffield centre is something that many aspire to, but to hold one where Shakespeare and Keats have been recited holds a significant place as well. The sports fan will know the Crucible for the magic that comes from the Rocket or the Whirlwind but here, in the centre stage area you can get married with as many or as little guests as you wish; after all, the centre stage homes 980 people… all never more than 22 feet away! From banquets to breakfasts, here you can celebrate your ceremony in historical splendour. Whether it is the Crucible itself or the Adelphi Suite where you can have photos taken with a stunning backdrop of the centre, you won’t be disappointed with booking this jewel of Sheffield. 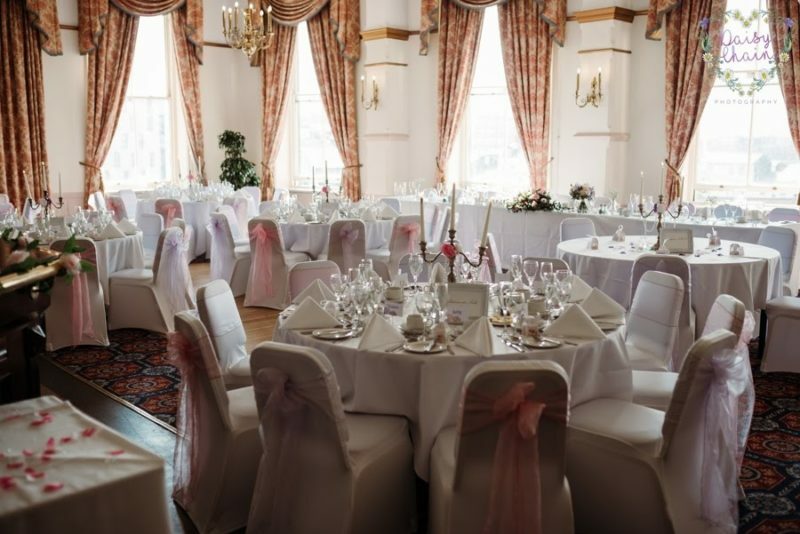 With a picturesque Grade 2 listed building, the Crowne Plaza Royal Victoria is a Sheffield venue with a twist! Not only is it beautiful, it has all the modern facilities to accommodate you and your party in a truly wonderful setting. Holding a licence to conduct a civil ceremony, the Crowne Plaza Royal Victoria is a type of all in one solution for family and guests to enjoy the day as a whole and to enjoy a stay as well. With on site catering and planners this is the kind of venue that does a lot of the hard work for you. Looking for stunning wedding photos? Well, the building is a true show off in this area as from the outside it oozes Georgian features and on the inside, more of the same. You can’t go wrong with too many Georgian features! If you’re looking for a city centre venue, then the Crowne Plaza is just for you! Any visit to Sheffield Town Centre and you will be amazed at the sight of the Town Hall, it’s a given here! Sitting in the middle of the city and proudly so, you can see what an impact this building has had in the modern day fixtures that surround it such as the tropical gardens that back onto it and the developments of the Moor and West Street to say nothing of the boutique hideaways all mimicking elements from this magnificent building. 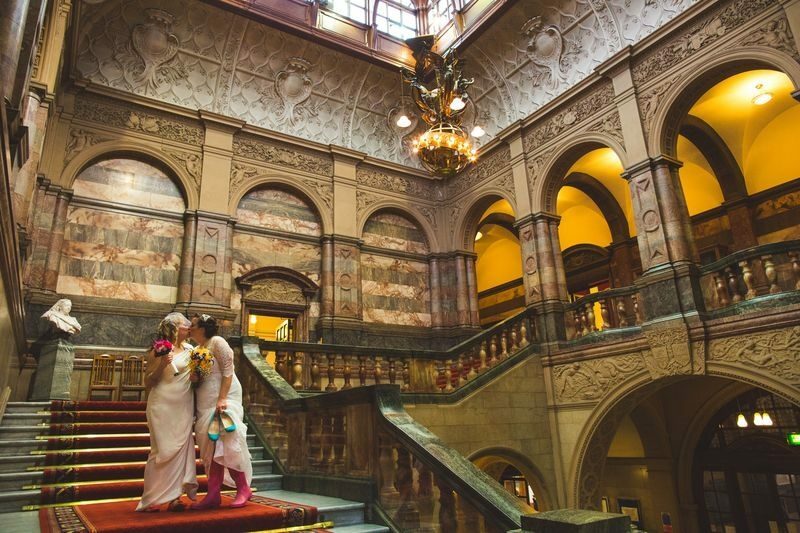 This Grade 1 listed building is, one of the crowing Sheffield venue hot spots for city centre weddings and why shouldn’t it be, it is magnificent! Looking for history pouring out of walls? Looking for grand scale architectural operas? Looking for something that brings together the intimate and the larger ceremony? This is the place for you. Whether it is the Mirror Room or the Mandela Room, here is a town hall that shows it has many different hats to accommodate your wedding ceremony. When it comes to celebrating a wedding in Sheffield, this is just the place! Looking for an intimate or larger affaire? Well, Kenwood Hall is the Sheffield venue for a wedding that you may just be looking for! 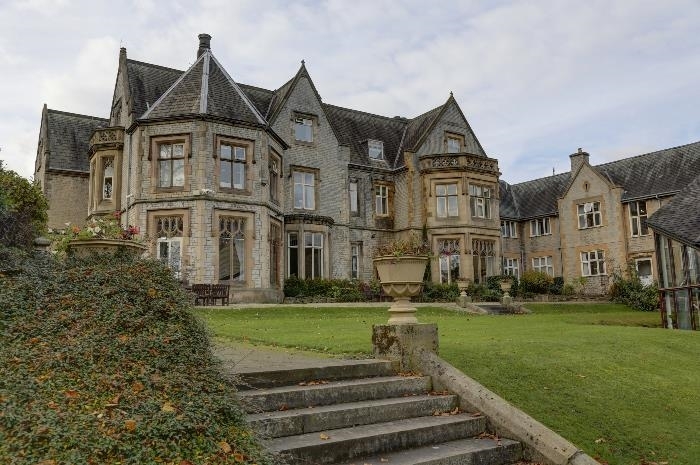 Period features combined with modern facilities that offer the best in truly stunning surroundings. Set within 12 acres of stunning parkland, Kenwood Hall has all the privacy of a country hotel and yet it is just a mere stone throw away from the city centre. The beauty of this venue for a wedding is just how intimate the whole day can feel in one of the most stunning areas of South Yorkshire. From personal wedding coordinators to spa facilities as well as the opportunity to house guests who travel from afar here, Kenwood Hall is one of the city centre venues that makes you feel like you’re in the middle of nowhere, and for many, this is just the perfect way to celebrate such a special day. 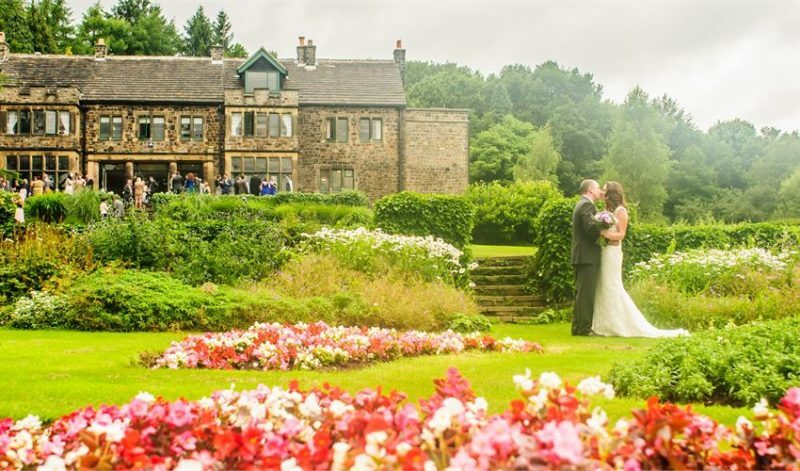 Set amidst 39 acres of stunning country landscapes and pristine gardens, Whirlowbrook Hall is the Sheffield venue spot for a wedding and ceremony to rival many others. Whether it is just a reception or the whole day, from breakfast through to ceremony and finally to evening celebrations, at Whirlowbrook Hall it’s all possible. One of the keys of this stunning venue is that you are completely private for your event, that’s because the hotel books your stay as a private stay so you and your guests get the most out of the venue location. What more could you ask for when it comes to a Sheffield City Centre venue? We’re not sure but this is the kind of place you could easily see yourself getting married, that’s for certain. We believe that your wedding day is a truly special event; months of planning go into creating the thing you may have dreamt of since you were very young, and we also believe that, your food should be as much a talking point as the dress or decorations. That’s why we spend time working with you to get the catered for wedding food and wedding service that you deserve. Our job is to make your day special for all the right reasons. Our team will work hand in hand to produce the catered wedding event that reflects your style and tastes with the overall look and feel of your special day.